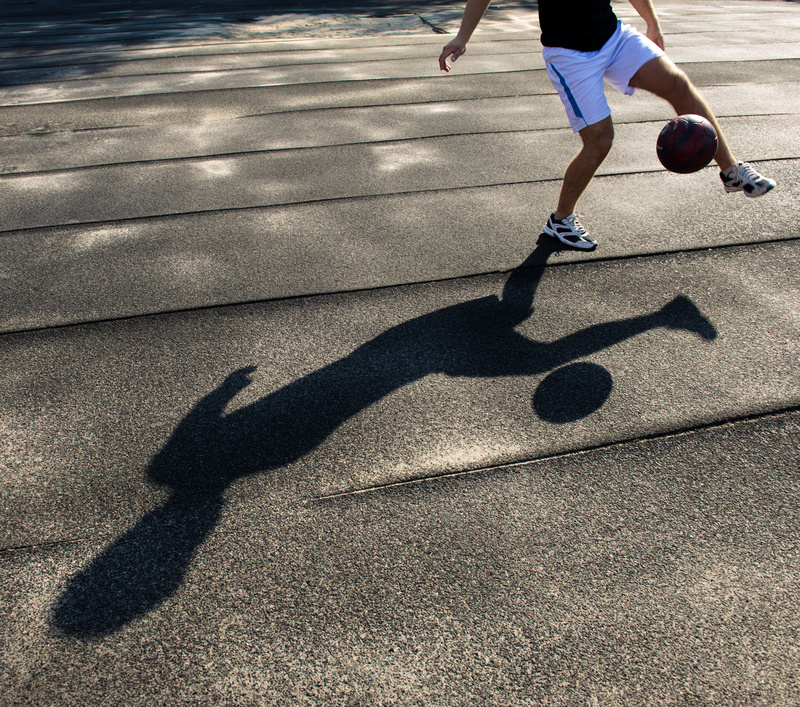 Have you ever noticed the different shadows that you see on the football pitch? With the World Cup coming up, now is the time to get children to observe the amazing phenomena of shadows in a different context. Children will explore how different shadows can be formed depending on the number and position of light sources.